It's Christmas time again, friends. You spend time with the family, open presents, feel that love. But let's be real - the best part of the day on December 25 is definitely the part where you sit at the table and eat your dinner. Everybody has their own Christmas dinner preferences. Some may be all-too-ready to bin off the sprouts or cabbage in order to make room for the proper good stuff, but more often than not you're presented with a massive bunch of choices to eat. All of us get the usual roast dinner favourites, plus any number of extras. Right now, you're probably wondering what a football website is doing (for the third year in a row) chatting about Christmas food, though. 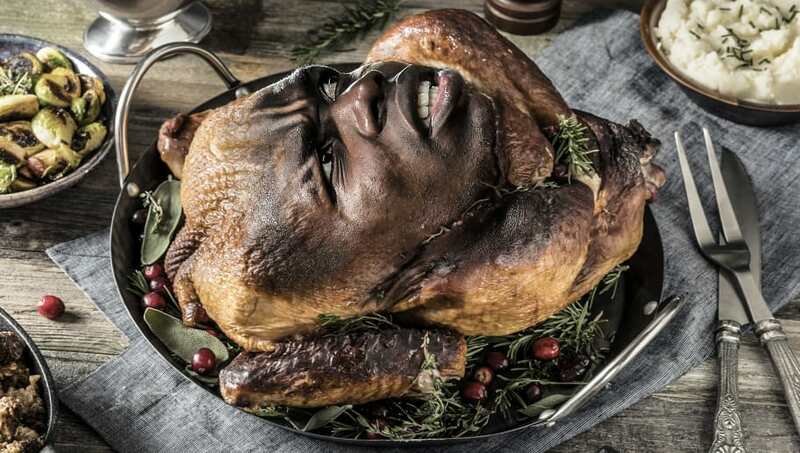 That's because it's now tradition for us to attach footballer traits to most of the food on the table. 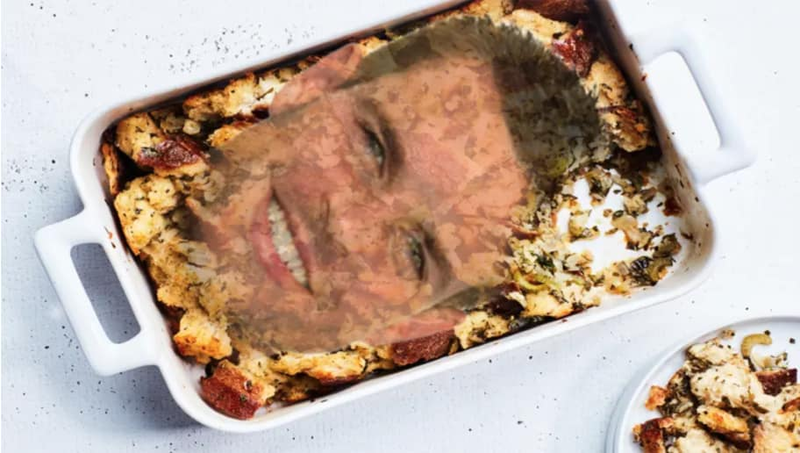 With that being said, take a look below to see modern day players' faces plastered on top of Christmas dinner parts, just for your enjoyment. Over the last three years, the Yorkshire pudding has been the biggest point of contention on this Football Superstars Reimagined as Parts of Your Christmas Dinner list. "Yorkshire puddings do NOT belong on a Christmas dinner plate because it's not traditional," from the small, vocal minority. "I love Yorkshires. I love food. It's Christmas. It's time to eat - slap four on my plate," from everyone else - the people who are right. So this year, after two Twitter polls and heavy debate, it's settled. They're in. 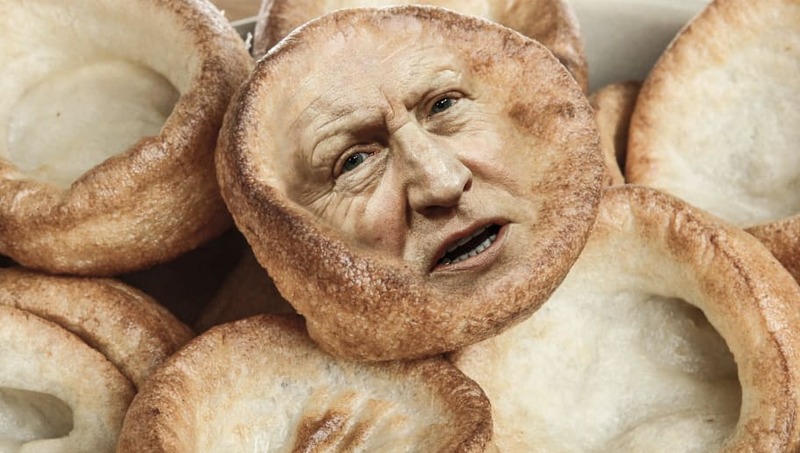 And former-Yorkshire-pudding-Steve-Bruce has been ousted by Cardiff City manager Neil Warnock for the integral role of Yorkshire pud, for a couple of reasons. The first is that he's a perfect representation of something that doesn't belong where it is, according to the idealists, because Cardiff's football is effectively from another planet. Yet here he is, present on the plate. The second reason we'll get to later. 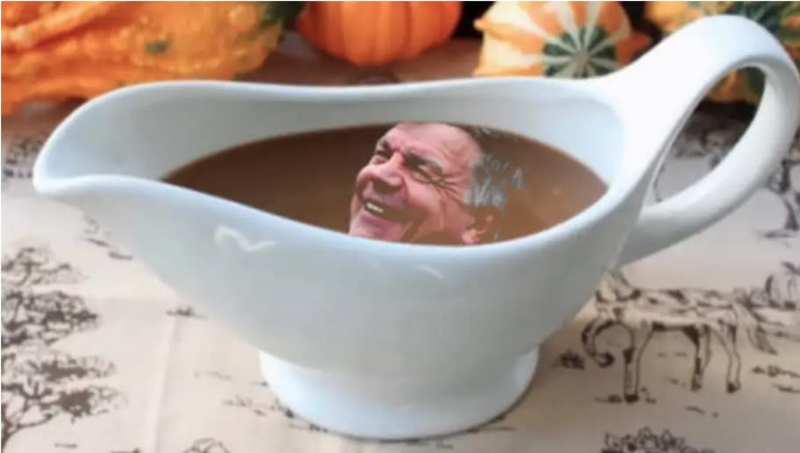 Currently out of work Sam Allardyce drinks pints of gravy, it has been confirmed. He is the embodiment of the brown stuff - but only the Bisto-style you're able to buy on the shelves of a supermarket. Big Sam is about as gravy as any person in the entire world gets. Manchester United fans know all about this. He's the one player who's usually put in the team by his manager, against the wishes of most. 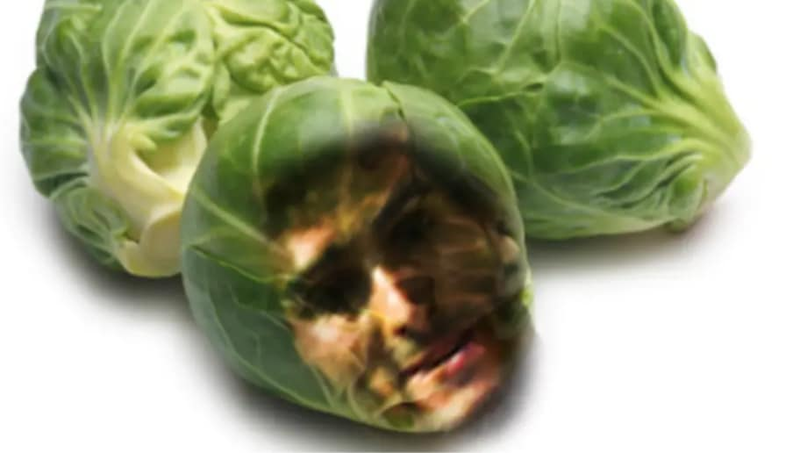 See similarities between Marouane Fellaini's situation at Old Trafford over the last couple of years, and the placing of Brussels sprout on your festive plate. Nobody really likes them, but they're almost always there. Nobody knows why. They don't have flailing elbows and voluminous hair like the midfielder does, but their roots are in Brussels, Belgium. So it's a perfect match in more ways than one. As mentioned, a massive change has been made to this year's list. This is reason two. 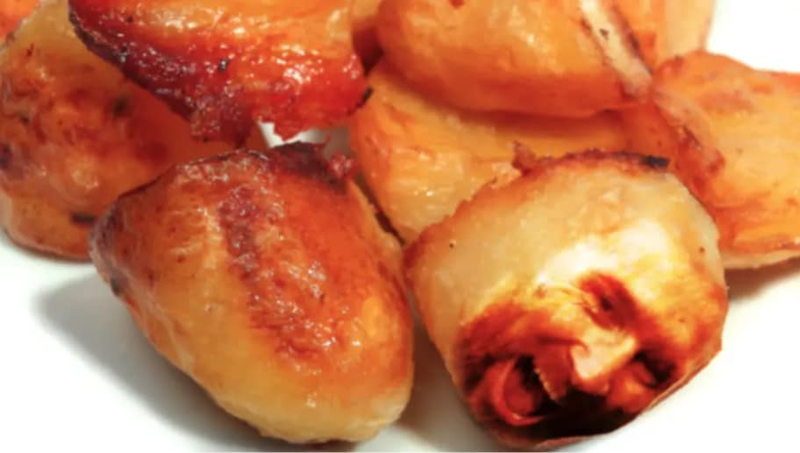 Steve Bruce, in 2017, was the Yorkshire pudding. 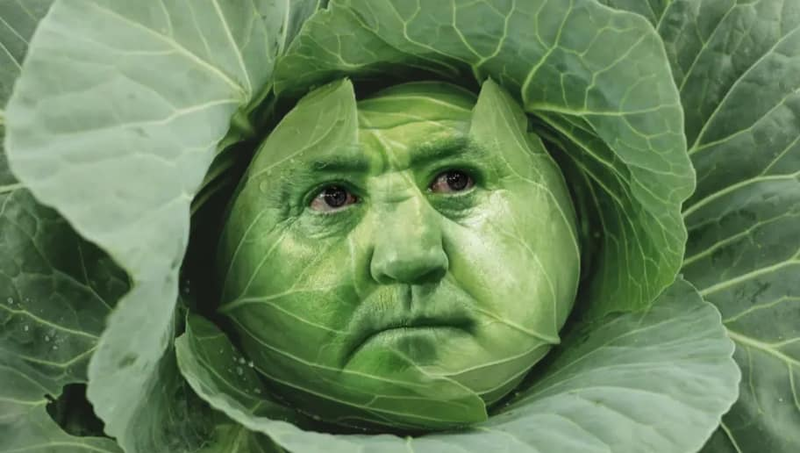 But football happens, especially at Aston Villa, and a fan actually *threw a cabbage* in the direction of the former Villans' manager in October. Yes, somebody threw a cabbage. A cabbage. Makes a lot of sense then that Brucey switches roles for 2018. 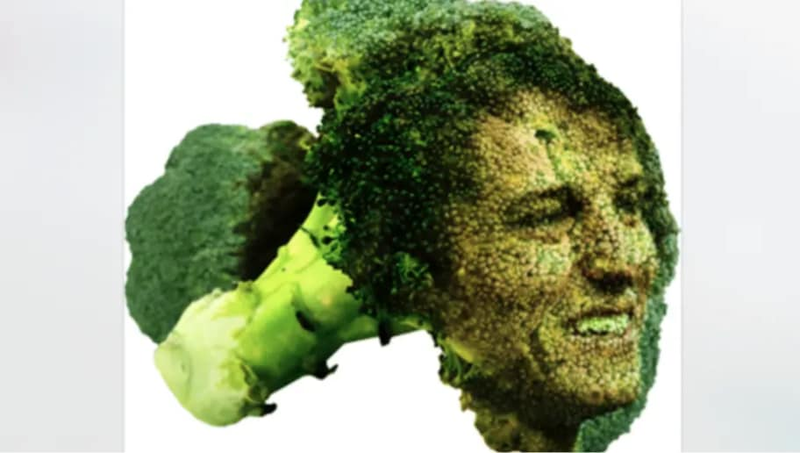 The link here is NOTHING to do with the fluffiness of David Luiz's hair and the texture of broccoli either. 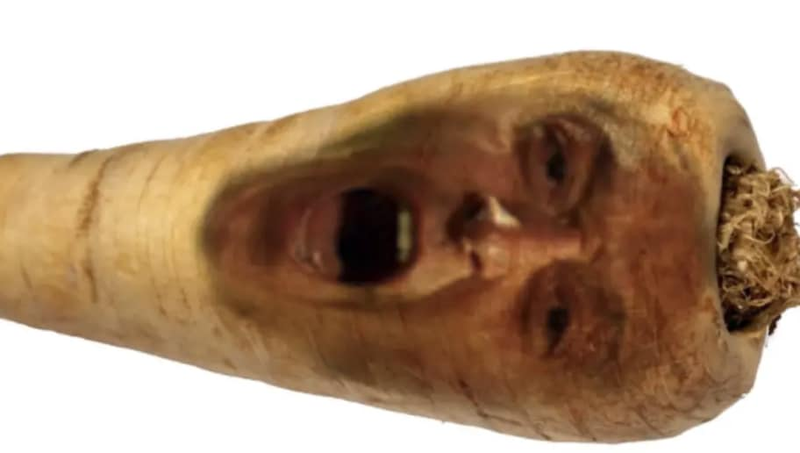 When parsnips are good, they're brilliant. The same goes for Mesut Ozil. Shame he's not really showed he's any good in 2018 though...apart from that one game against Leicester where he apparently did enough in 90 minutes to prove to everyone that he's still better than Christian Eriksen. For the record, he's not. 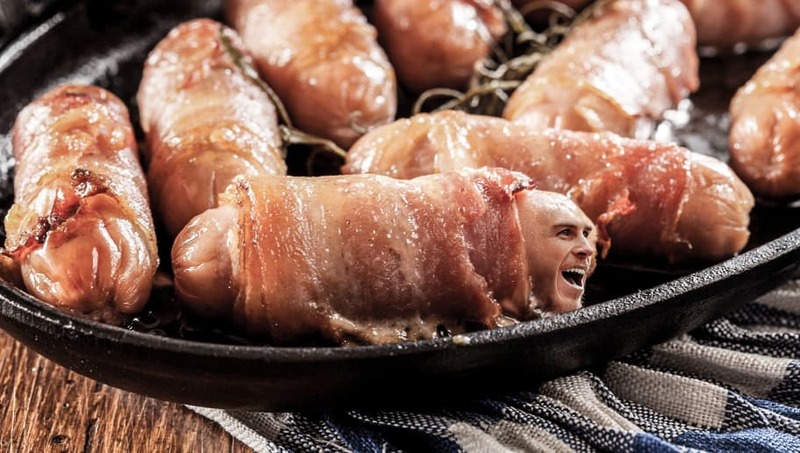 This year's pig in blanket is the one and only Gareth Bale. Think about it - he generally turns up for the big occasion (see his contribution in the 2018 Champions League final, where his overhead kick stole the show along with those Loris Karius moments), and Bale does actually spend a lot of time wrapped up, because, well, he's injured a lot. Wrapped up in a coat, wrapped up in bacon, same difference. Stuffing will never get all the glory, but it's an essential, crucial part of your Christmas dinner. If it's not there, you'll miss it. Things just won't be the same. If you take Cesar Azpilicueta out of Chelsea's team (it's nigh-on impossible to do so, btw) it's the same thing. Chelsea are much worse off for his absence. They need him. Just like you need stuffing. So much stuffing. 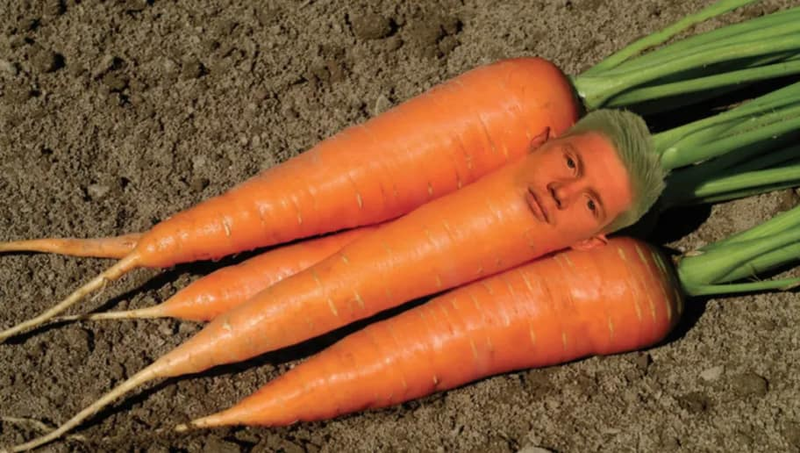 Another in the solid, dependable, 'does the job' category of footballing vegetables. James Milner is often under-appreciated, but will rarely let you down and always fulfils the role he's supposed to. Sounds like the perfect description of a boiled potato. There's actually a difference between boiled potatoes and roast potatoes - one of them is about 10,000 times better than the other. The superior nutmegs the inferior. Credit to you if you remember that. On a Christmas dinner table spread, it's not uncommon to have more than one type of potato either. Lionel Messi is regarded, despite Cristiano Ronaldo's collection of Ballon d'Or titles in recent years, and his inexplicable fifth placed finish on this year's list, as the best player on the planet by most. And it's fair to say he doesn't quite demand as much attention as Ronaldo does, so this is the perfect comparison. 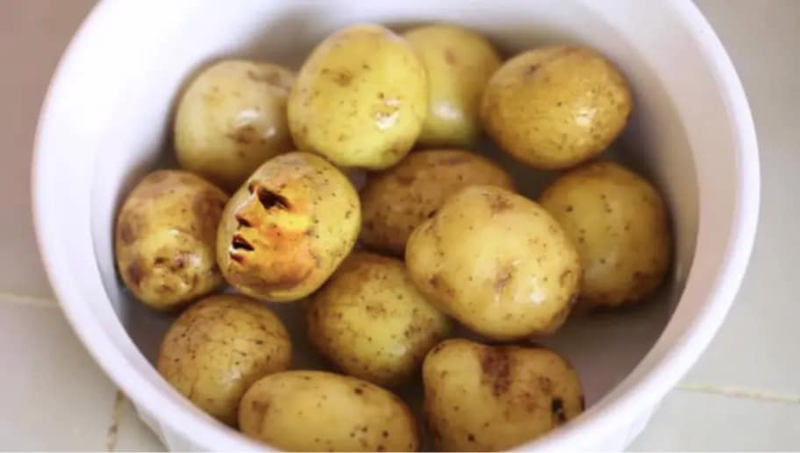 Roast potatoes aren't the centrepiece, but they're more often and not the best thing on your plate. 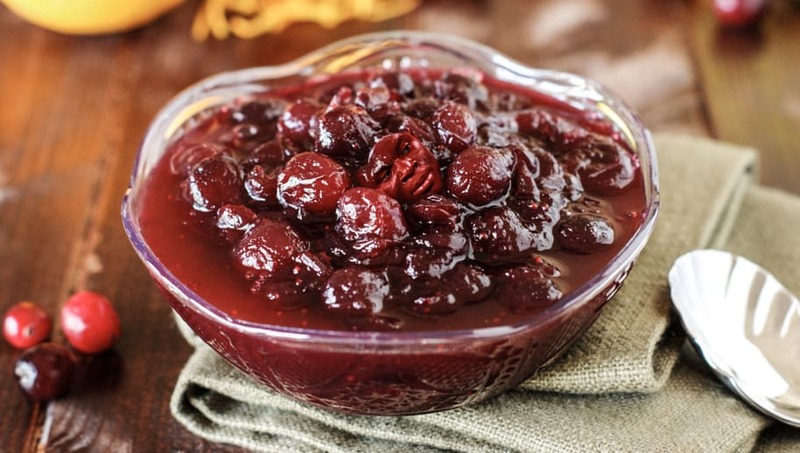 You'd usually think of the cranberry sauce as the assistant to the main. And while N'Golo Kante is a much better player than that suggests, it's probably right - his brilliance allows other players to be better. That's especially true when you find out who this year's turkey is. The centre of attention every year is the Christmas turkey. And Paul Pogba - despite Jose Mourinho's intentions to make everything about him all the time - is just that. He has been the centre of attention in a bad 2018 for Manchester United. It does look like the Frenchman has come good just in time for Christmas though, now Jose's gone, and he really needs it to stay that way going into the second half of the season. What United don't want is the turkey the Griswold family ended up with on the 1989 Christmas classic National Lampoon's Christmas Vacation, because a bad turkey ruins everything. Big thanks to Emma, Michael & Aurélien for the Photoshop skills.